I hope that there is a HUD in the game that shows how many monsters need to be defeated in the building, and then the building eliminates "haunted". Ok, thank you, if you can prove how many monsters I tried to kill in the conversation, it is just because I think the monster is too strong, I can't clear the "haunted" immediately, and in more cases I am besieged. That 80% chance of a building being haunted seems... excessive. Just from my first brush with your enhanced mobs, that would seem to turn the game into a combat-heavy "reclaim the city". Hello! so I have an issue that I can't quite pinpoint. I only want zombies to spawn with this mod and I don't want them to wear vanilla armor. I used Badmobs to disable other spawns which seems to have worked fine, however, I removed all forms of armor from the config file and simply left the "null" statement assuming that would only allow zombies without armor to spawn, but since doing that my game crashes every time I enter a haunted building. What am I doing wrong? I see there are no 1.10 versions, wondering if you are considering releasing one? (as lost cities supports it). Want to use this with conquest reforged which only supports 1.10.2..
Is it possible to make it work only for specific type of buildings instead of chance based? "Server side only" means that I can't play with it in single player? Hm ... I suspected from the beginning! If I change the config of an existing world will the haunts change with it? Like to turn down the number of kills required. Great mod. Super fun and challenging. Having a blast with it! I'm running Forge 2583 (MC 1.12.2), and experiencing a repeated "NPE: Exception in Server Tick Loop" that points to Lost Souls spawn checks. Also confirmed, crash still happens on latest Forge (2589). oh wow, console commands upon building status seems really neat! What format should they be entered in the config? P.S. 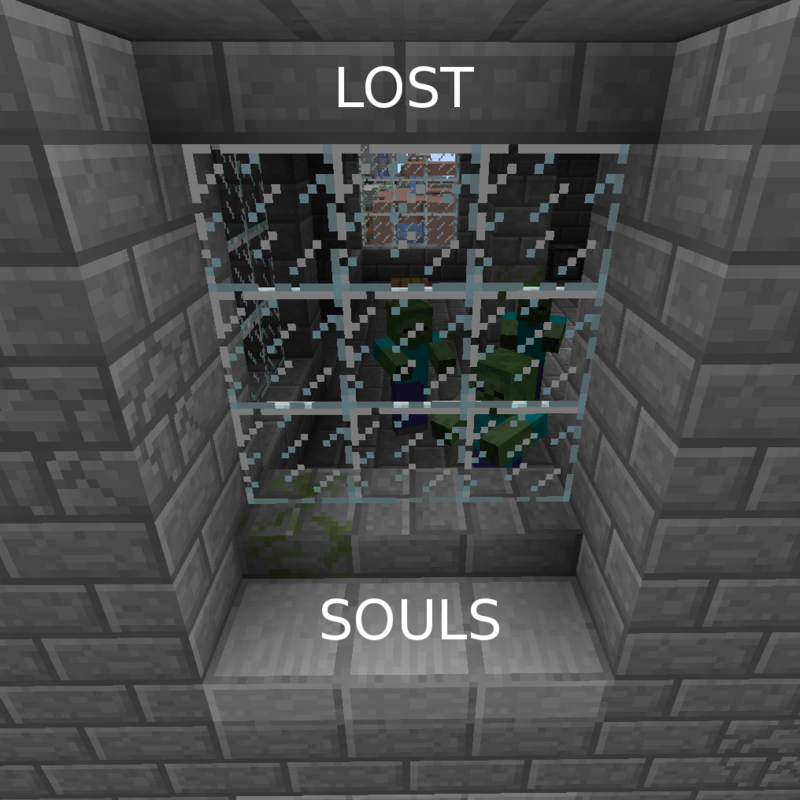 I've made Lost soul configs crash the game before attempting to enter in multiple lines in customization, is there an appropriate format for writing this config? In this section, is the "3" after the comma at the end of each line the potion amplifier?